Base associates have designed and delivered a site within 5 minutes of their office in the heart of the Vauxhall Nine Elms regeneration area. 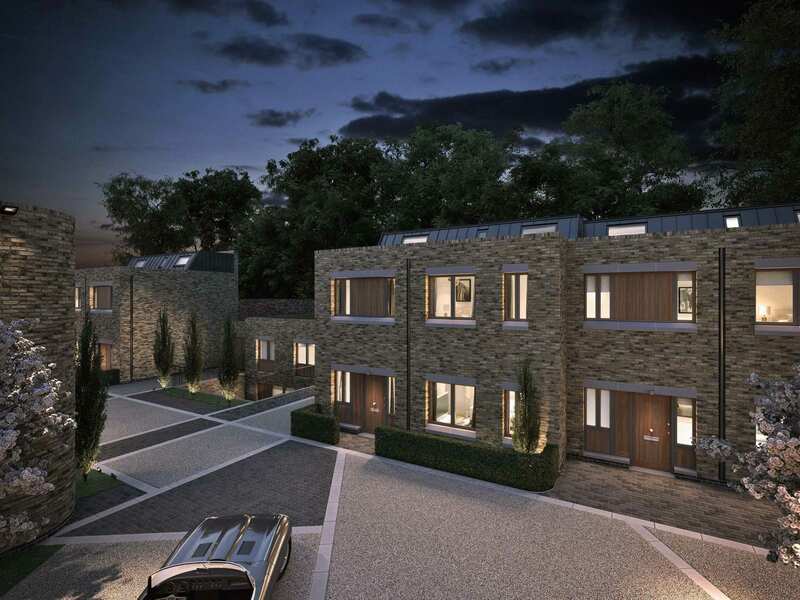 The scheme has regenerated a brownfield site to create a series of mews houses that reflects neighbouring architectural styles in a contemporary manor. These are now available to purchase. Further details can been found at www.paragonmews.co.